Third floor lake views! 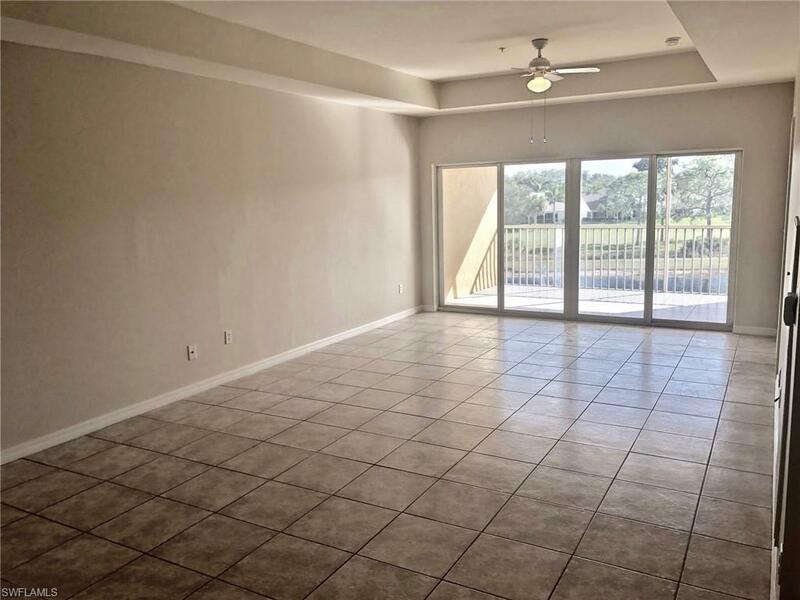 Come and enjoy this beautiful 2 bedrooms 2 bathroom condo. 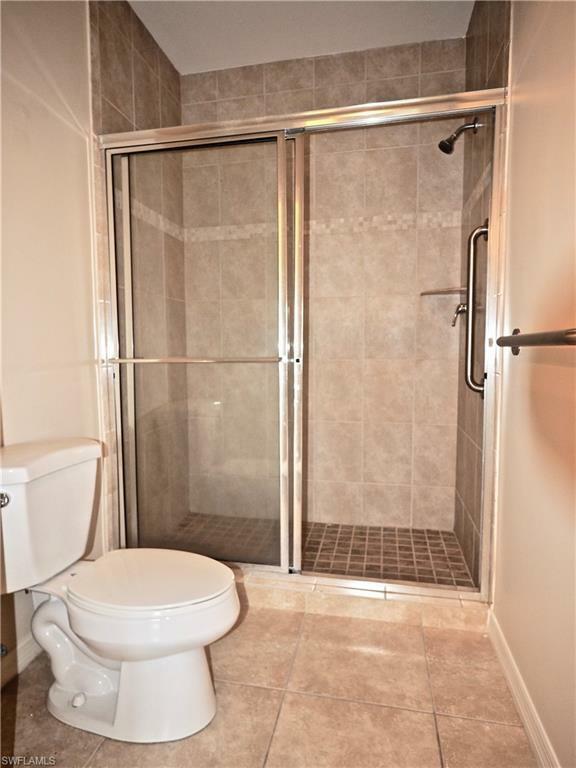 Fully equipped with, impact glass windows and sliders, tile and laminate flooring and a full kitchen. 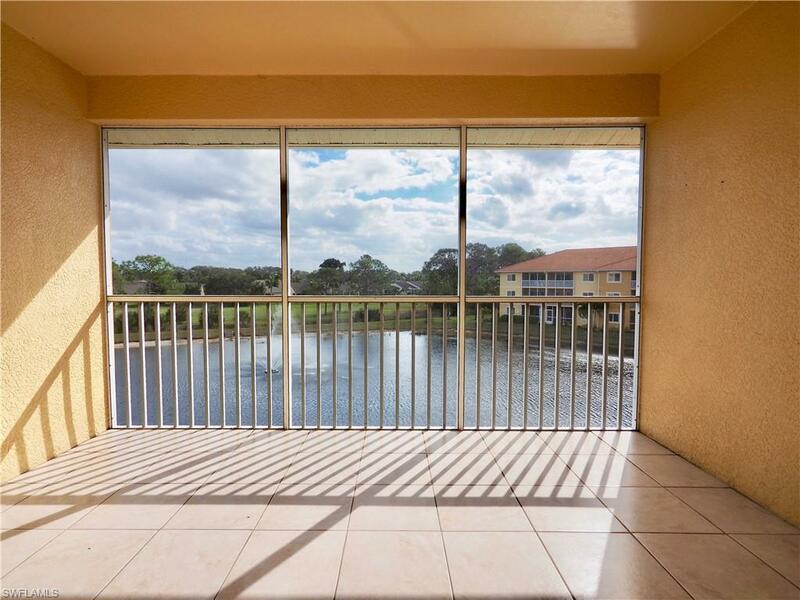 Immerse yourself in the resort lifestyle with the screen-in lanai/porch with the best lake and fountain view! 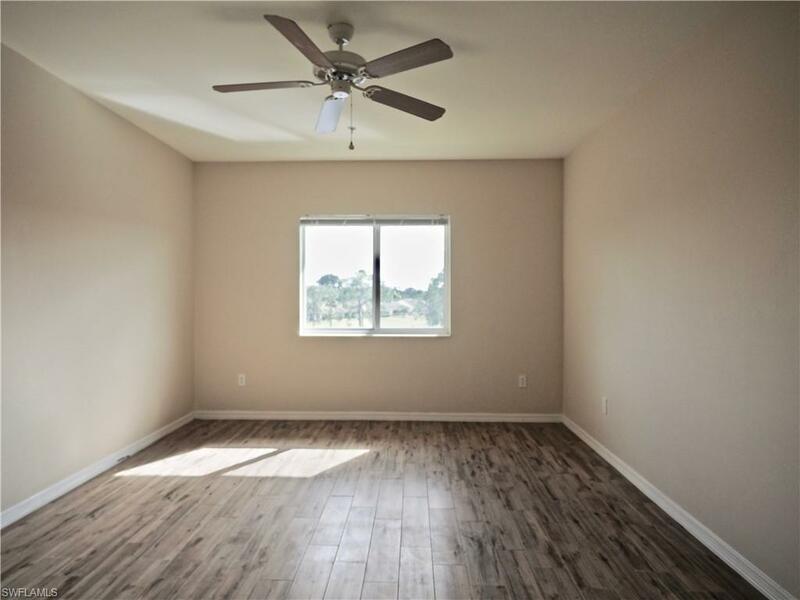 Located just North of Downtown Bonita Springs and in near proximity to beaches, shopping, and restaurants, and the Interstate. Listing courtesy of IRC International Realty Corp.